CLICK PIC TO BE A FAN! Our illustrated children's books are created for children and children at heart who enjoy educational, encouraging stories. 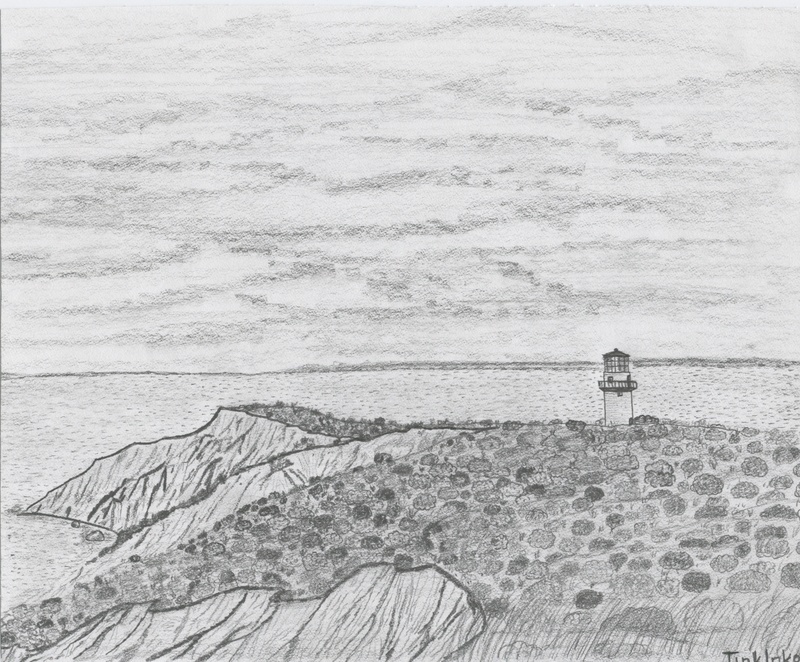 The Bay Gull is the story of a cute seagull who finds a bagel on Hope Street in Bristol, RI and shares it with all the great new friends he meets on his journey south, all the way down to Block Island! Children enjoy the rhymes, the geography lesson of Narragansett Bay, RI, the funny names of places in RI like "Hog Island" and the animal characters including a dog, deer, hog, and horseshoe crab. 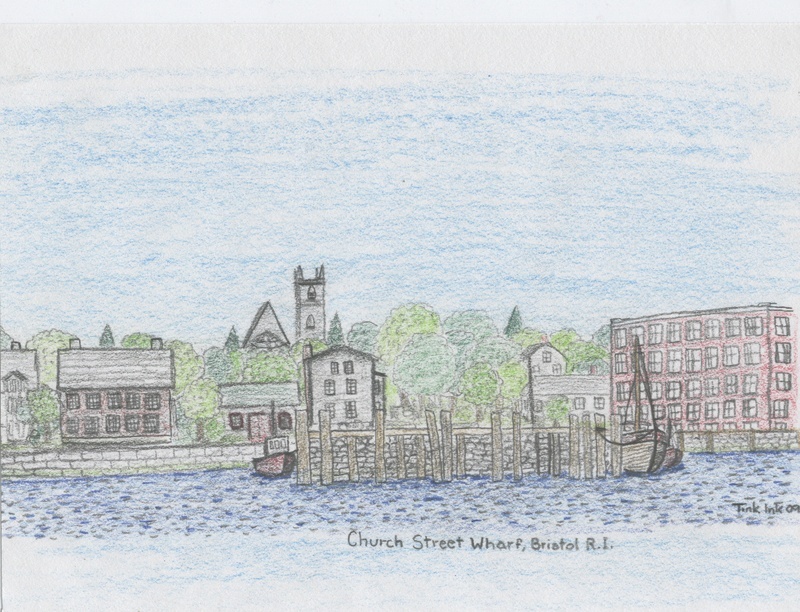 Parents like the story for the historical locations in Rhode Island, The Ocean State, and the messages of sharing as well as treating others with respect. We hope you enjoy the journey, too, and look forward to hearing your Bay Gull stories! The Fisher Cat is about a very curious Mole and an experienced fly-fishing Fisher Cat who meet one day near a river in the woods. 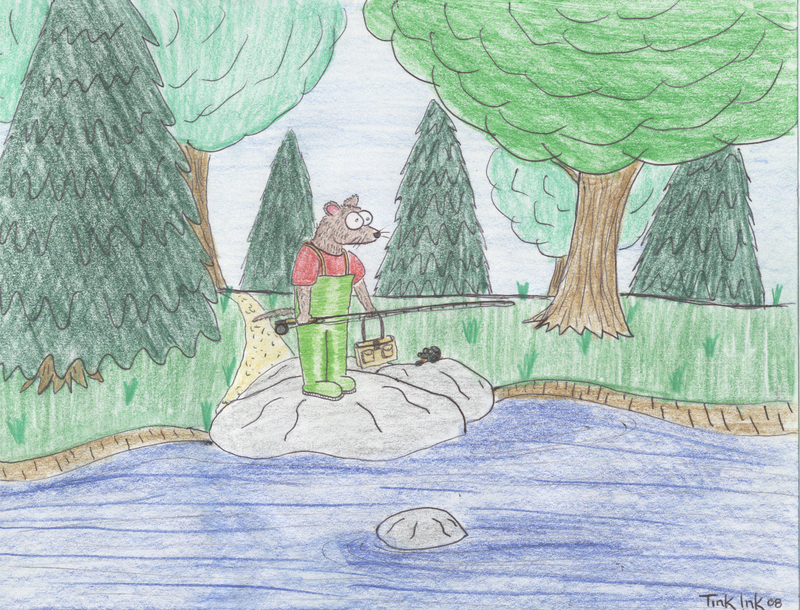 The Fisher Cat takes the time to teach the Mole all about the sport, coaches him through his casts and helps him to catch his very first fish on a fly. A new friendship is formed between the mentor and the Mole who enjoy catching and releasing fish together. Would you like an author/illustrator to visit your classroom or school? Give us a call or send an email and we can schedule a time to have The Bay Gull presented LIVE! Check out our Notecard Sets! Single prints available in any quantity and size. 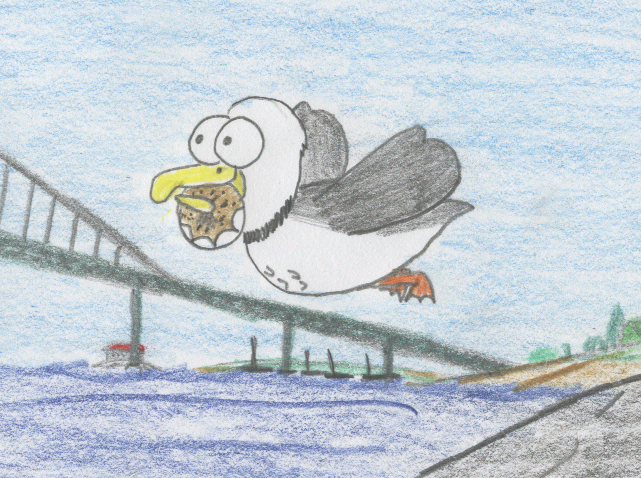 Thank you to ALL the schools who have invited The Bay Gull to fly in for a free presentation! The Bay Gull is available at 20 independent businesses in RI, 1 in AZ and 1 in Florida! You can also get your copy here on our website! We are currently scheduling book readings and author appearances in Arizona - all readings are free! New books will be released soon! Join our e-mail list for up to date news!! Have you always wanted to write and publish a book? Do you want to learn more about THE BAY GULL'S journey? Go to the TINK INK Publishing blog!